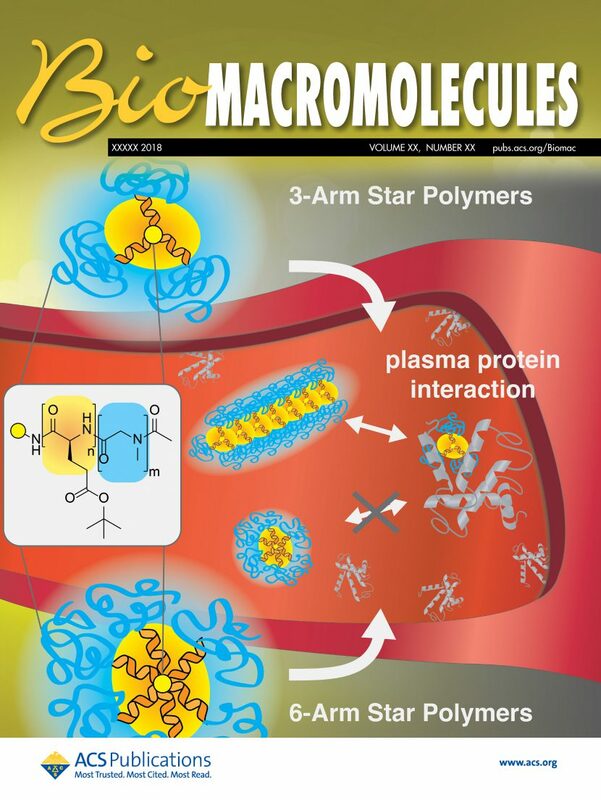 Dr. Regina Holm’s latest paper (Impact of Branching on the Solution Behavior and Serum Stability of Starlike Block Copolymers) is selected for a coverpage in the journal “Biomacromolecules” Congratulation! 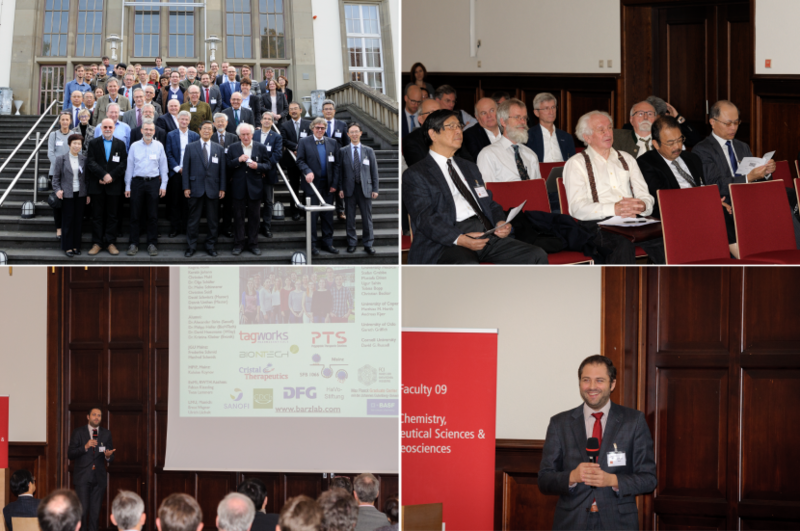 The Symposium “Nanomaterials, Polymers and Self-assembly” to honor Prof. Ringsdorf was a pleasure for all participants. 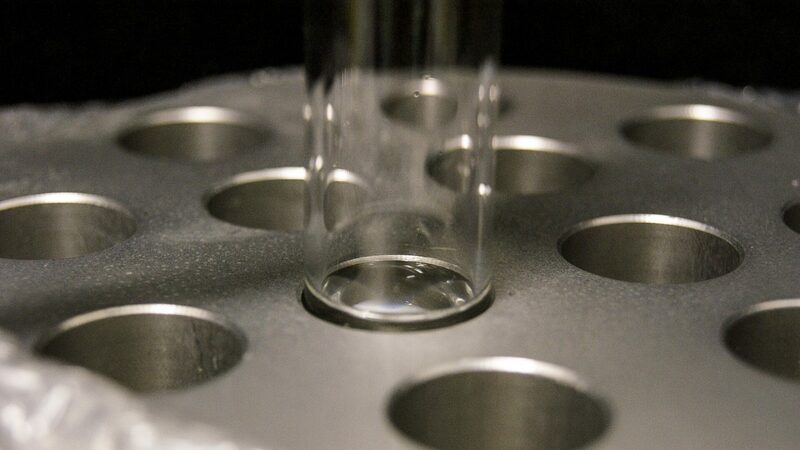 Best wishes for the collaboration between Kuyshu and Mainz University and many thanks to all the attendants for their presentations and the fruitful discussions.